Detroit Mayor Mike Duggan has made rehabbing neighborhoods a priority, but not all areas are benefiting from the city’s comeback. 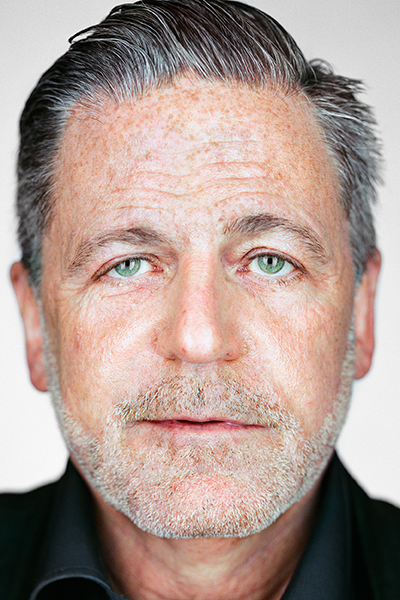 Dan Gilbert is the founder and chairman of Quicken Loans, a Detroit-based online mortgage company. He is also the owner of the NBA's Cleveland Cavaliers. Whipsawed by foreclosures and blight, Detroit homes have been a tough sell for mortgage lenders for years. And although the market is rebounding, the city faces a host of unique challenges that require creative solutions, says Dan Gilbert, founder and chairman of Quicken Loans, a Detroit-based online mortgage company. Last year, city mortgages jumped by a third to 994, records show. That’s nearly double the amount in 2014 but a far cry from the 7,000 per year before the housing meltdown of 2007. Here are five reasons why mortgages, traditionally viewed as a gateway to the middle class, are elusive in Detroit. Detroit is the poorest big city in America. Only 1-in-5 city residents have credit scores high enough to get a mortgage, according to data from the Urban Institute, a Washington D.C.-based think tank. The average credit score of city residents, 585, is nearly 100 points below the national average and shy of the 620 threshold typically required by Fannie Mae and Freddie Mac, two government-sponsored enterprises that finance more than 45 percent of U.S. mortgages. Two-thirds of Detroiters also carry heavy debt, according to the Urban Institute, and have past-due accounts. That’s a deterrent to lenders who scrutinize debt-to-income ratio of mortgage applicants. Home values have plummeted since the Great Recession and, while they’re recovering, the average price for conventional sales in Detroit was $47,000 in 2017, records show. Trouble is, lenders are typically reluctant to initiate mortgages for less than $50,000. That’s because loan origination and servicing costs are fixed no matter the size of the loan, so many banks don’t bother with smaller loans. There are exceptions. In Detroit, some companies (including Quicken, Huntington, Fifth-Third) now write mortgages for as low $30,000, according to sales data from RealtyTrac, a California-based real estate records firm. The number of homes in disrepair in Detroit is declining but remains staggering. Some 22,000 are abandoned, another 25,000 are owned by the city’s land bank, and nearly 50,000 properties have been foreclosed for back taxes since 2015. The homes aren’t just eyesores. They drag down the value of nearby homes, making them harder to finance for mortgages, Gilbert said. Nearby blight and a dearth of mortgages mean even those with good credit and money for down payments have trouble buying homes in Detroit. That’s because of the “appraisal gap.” Lenders appraise homes during the mortgage process by comparing recent sales of similar homes. 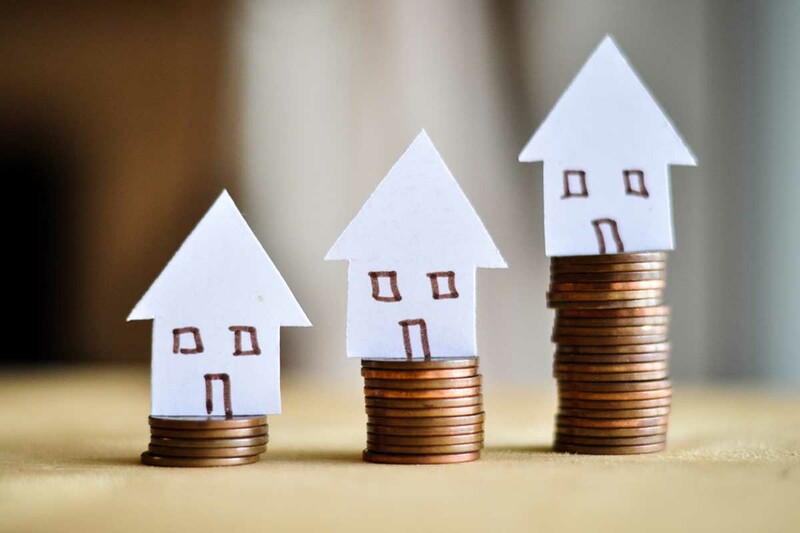 A lack of sales – or high numbers of homes selling for cheap – can make homes appraise for less than their worth and halt the mortgage process, said Erica Ward Gerson, chairwoman of the Detroit Land Bank Authority. Last year, the city announced a plan, the Detroit Home Mortgage program, that issues mortgages for up to $75,000 more than their appraised value to help fill the gap, Gerson said. Last year, the program initiated 95 mortgages. An investigation last month by The Center for Investigative Reporting and the Associated Press found that black loan applicants in Detroit were 1.8 times more likely to be denied loans than their white counterparts. The investigation labeled the practice “modern-day redlining,” a reference to the pernicious practice of lenders (encouraged by the federal government) signifying areas of cities where mortgages were discouraged with red lines. Bankers criticized the study's methodology and noted that many factors of lending decisions, such as credit scores and lenders’ debt, aren’t available to the public. It would be interesting to know for the local metropolitan area the extent to which the local millage is "capitalized" into the value of homes. Detroit's homestead exemption millage totals 68.8675. It would seem that another factor holding down housing values in the city is the relatively high millage (i.e., high property taxes). Other cities have the same issue (e.g., Highland Park, Harper Woods, Inkster, River Rouge,...). For residents of the city who are middle class, there are other "additional" costs to living in the city, including high auto insurance, the high cost of property insurance, the costs for additional security measures, and possibly tuition if children are sent to a non-public school. The City should work to bring the millage down to a level comparable to other metropolitan area communities. If it did so, housing values would increase, and it would remove a roadblock to further housing development.